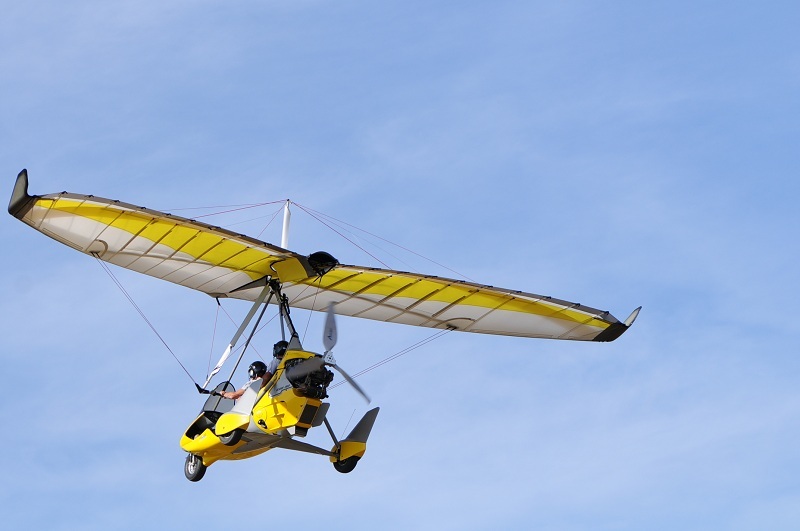 Designed specifically for the Skypper, the NuviX is a new variable configuration wing issued directly from the technologies developped for the BioniX. Light, robust, vivid and pleasant at whatever speed you choose thanks to the CORSET, the NuviX will thrill you from the first flight. Extremely versatile, modern and high performance, it is optimized for mid-range engine power (60-80hp), and may also be adapted to most of the GTE class trikes.